I have had the privilege of working with some brilliant and inspirational men and women in my career. I started by working life at the BBC (unless you count my Saturday job at Woolworths in Plymouth) and for the last 18 years I have worked in corporate communications. I know many competent, qualified women. Women who are able and equipped to take the top jobs in organisations. But they do not. I do not believe this is because they do not want them. I have a long held belief it is because they are being held back by the three Cs. Culture. Confidence and Choice. In 2015 I served my profession as the President of the Chartered Institute of Public Relations; a profession that is dominated by women, around three quarters, except in the top jobs. When it pretty much switches. What happens to them all? 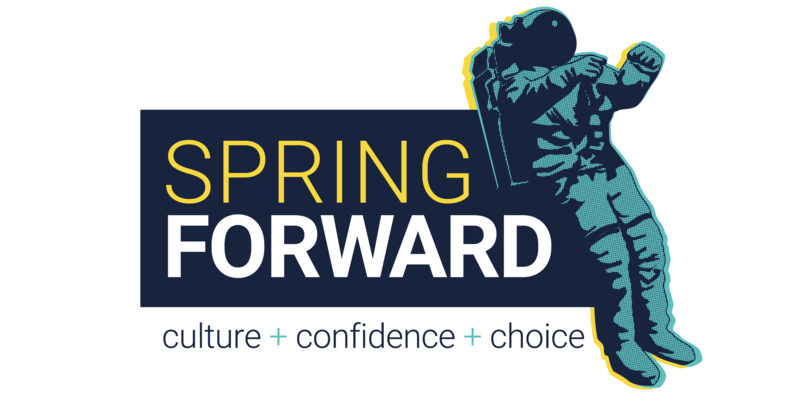 In May 2018 I founded Spring Forward, a conference aimed at women who want to take the next step forward in their careers. 45 women gathered in Bristol and listened to and engaged with some fantastic speakers. We also undertook some research, through focus groups and a questionnaire that all attendees were encouraged to complete. The results from that research and the many women I and my fantastic research colleague, Janice Guy, have spoken to forms our White Paper which will be published tonight, at Hargreaves Lansdown in Bristol. We are there because of the great support of Heather Cooper their HR Director. The report will be available this evening to download and read. But for now, look around your office, your life, your friends -where are all the female leaders?